Mechanical and Civil Construction, Fabrication of Steel Structures and Plant Maintenance Services on onshore Power Plants, Fuel Storage Terminals and Process Plants. Multimarine Services Ltd has a track record and proven experience in project development and execution. Our in-house capabilities cover from new build to plant maintenance and decommissioning solutions. 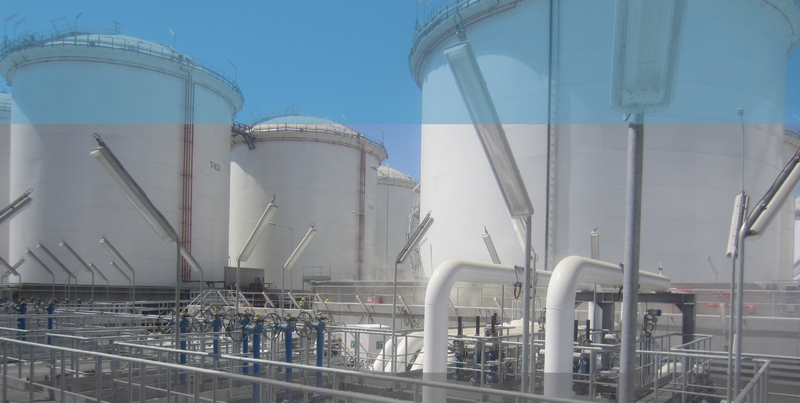 We have participated in key projects in Cyprus which includes specialised fabrication solutions, pipelines fabrication, erection, installation and commissioning, plant decommissioning and plant maintenance. We have extensive experience in installing and maintaining OEM equipment. Finally, we work closely with our clients to ensure that every project is delivered safely with respect to the communities we operate and to the environment. 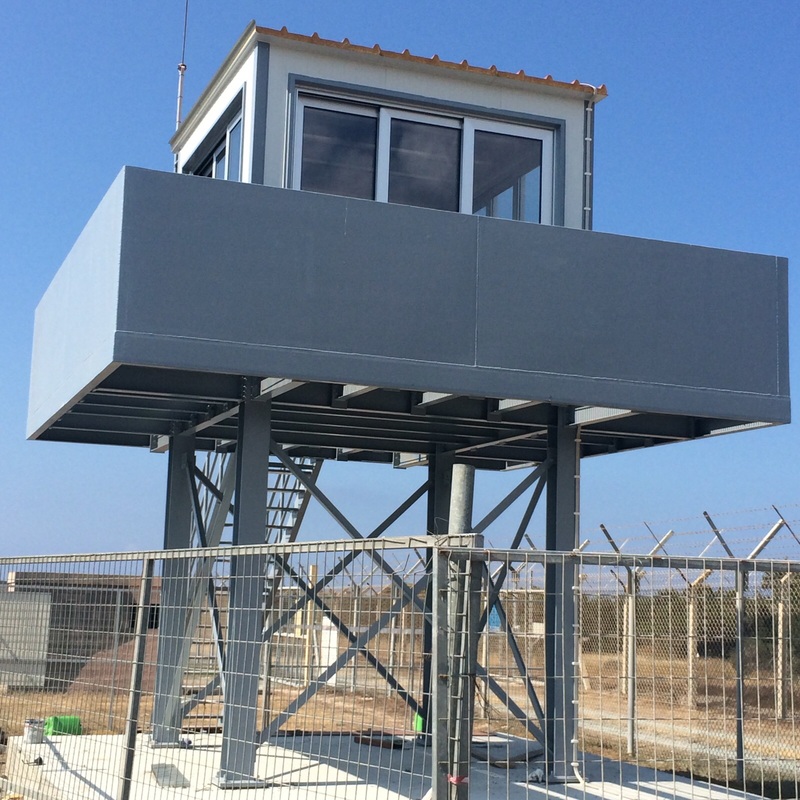 Multimarine Services Ltd was awarded by Electricity Authority of Cyprus and successfully completed the refurbishment of BFOT No. 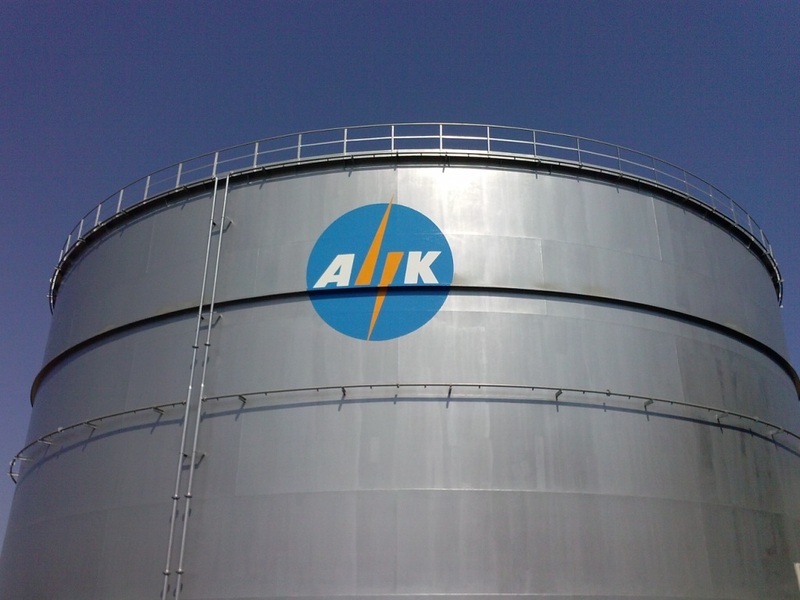 5 Tank at Dhekelia Power Station in Cyprus. 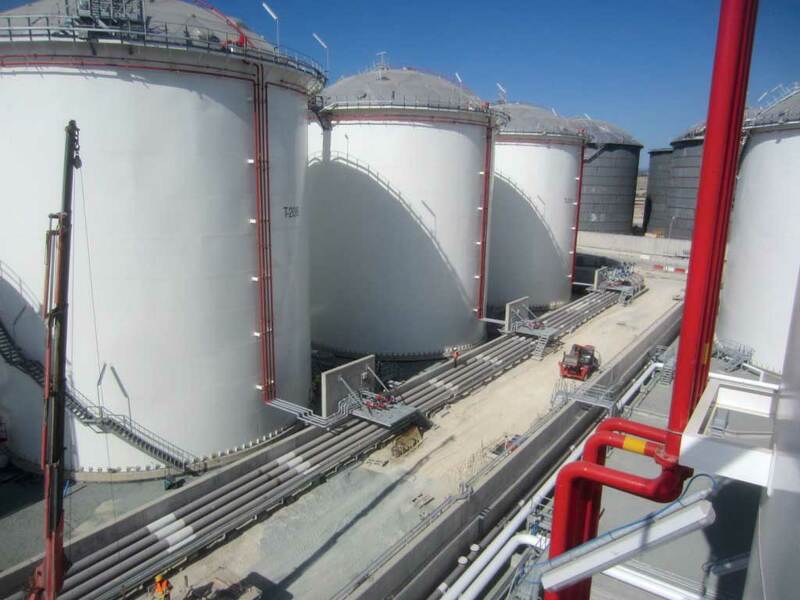 Multimarine Services Ltd and BIOTEK SA joined forces and successfully won and safely completed the VTT Vasiliko Oil Terminal Project (Onshore Upper Area Piping Erection). 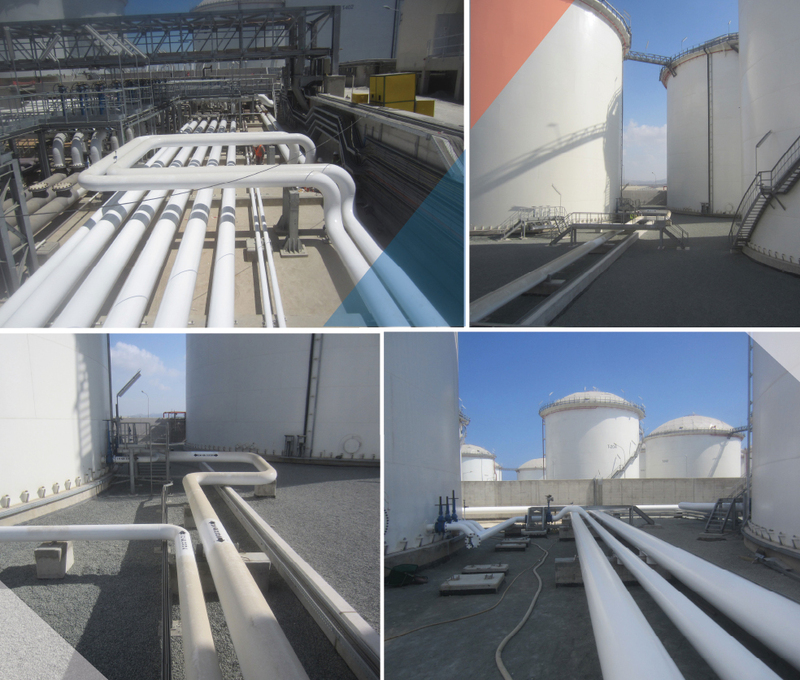 This was the largest contract related to purely piping fabrication and erection works ever awarded in Cyprus.